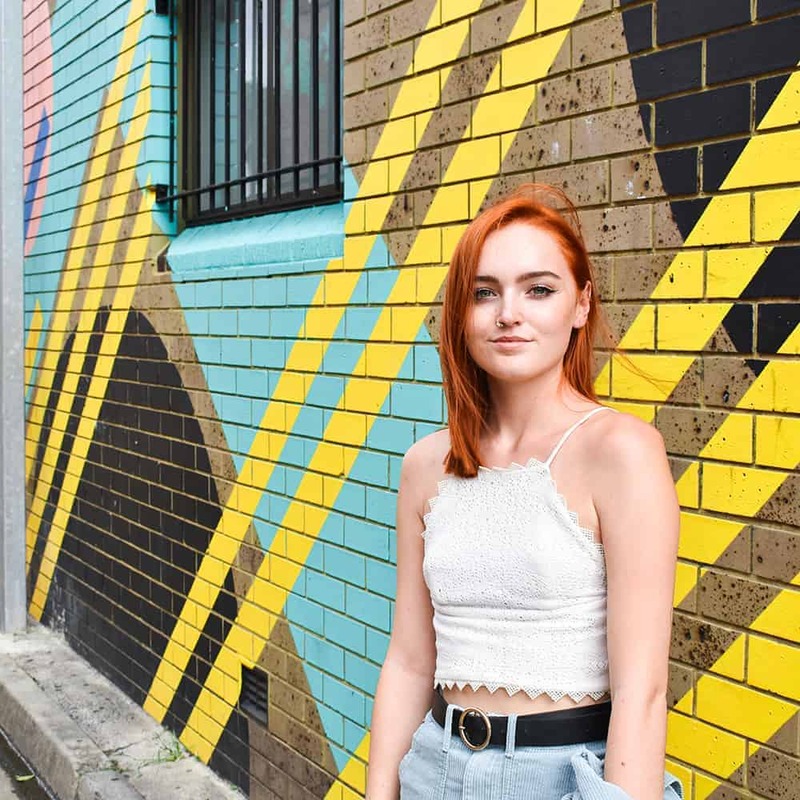 The benefits of gratitude are endless, but often easier said than done if we’re stuck in a slump. Getting started can feel overwhelming and building a habit can take time. 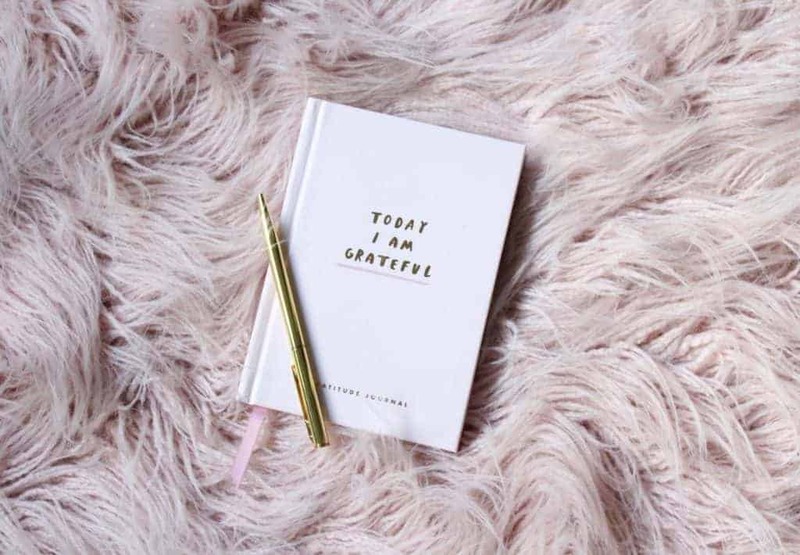 One of my favourite ways to practice gratitude is using a gratitude journal. 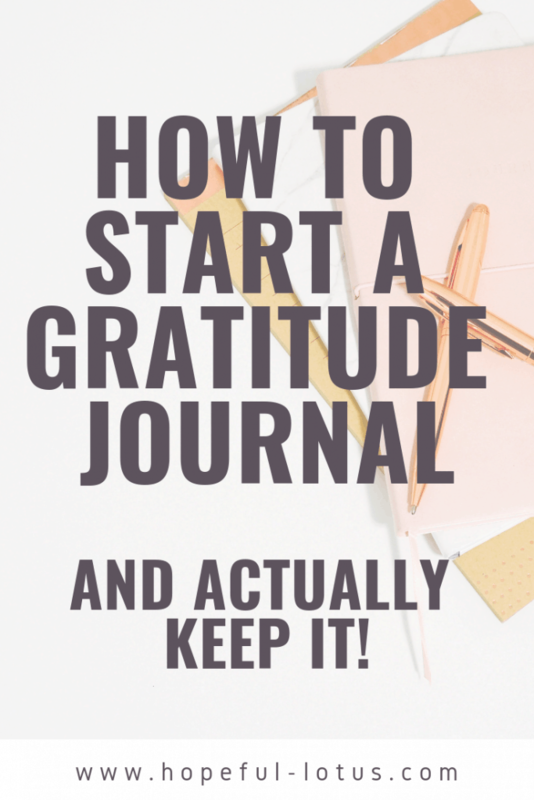 Use these tips on how to start a gratitude journal to help get you started and stick to your gratitude practice! There is no right or wrong method here. Whether you want to buy a premade gratitude journal or use a gratitude app, find what works best for you. Printable gratitude journals have similar benefits to buying a gratitude journal, but they are often much cheaper in price and more flexible. 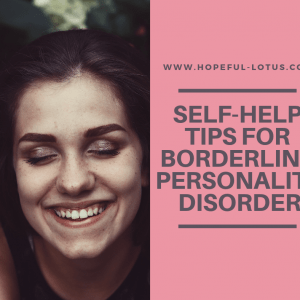 For example, you can print out a page for each day (or few days) that you take to work or school, rather than having to lug around a whole book. You don’t NEED a premade template, and you might even prefer to set up your own template in a notepad that works for you. Or, if you prefer simplicity, you can simply write the things you’re grateful for on the page and call it done. You’re still practicing gratitude! Gratitude apps can be great options if you work better in digital format and you don’t want to deal with extra things to carry. This gratitude app sets reminders to practice gratitude throughout the day and can be a great tool to keep you mindful and consistent! So you’ve picked your journal. Now it’s time to dedicate time to gratitude journalling. Creating a new habit is HARD. But there are ways you can make it easier. For example, anchoring your gratitude practice to something that is already a regular part of your day can help to solidify the habit. You might choose to journal over breakfast, before you meditate or while the kids have their afternoon nap. Whatever works best for you! The key to creating a consistent habit is to start small. Don’t overwhelm yourself by making yourself commit to writing 30 things you’re grateful for each day… it’s just unrealistic. When we first start practicing gratitude it can be incredibly difficult to think of things we’re thankful for. Thanks to neuroplasticity, our brains like to go down our regular routes of thinking. 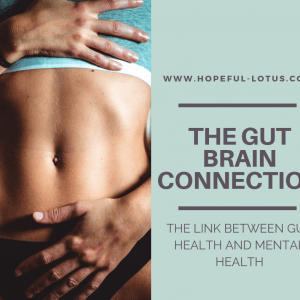 So if we’re programmed to be negative, thinking positive thoughts is a real challenge! Start by writing down one thing each day. As time goes on you might notice that you can notice more positive things in your life. Over time, you can increase to 3 things to be grateful for a day. But you needn’t commit to any more than that, unless you really want to. Like I said before, thinking of things to be thankful for can be very difficult when we’ve been stuck in negative thinking for so long. This is where gratitude journal prompts come in. Having prompts can make it that much easier to start a gratitude journal. They can help you identify the things in your life to be grateful for that you might otherwise overlook. 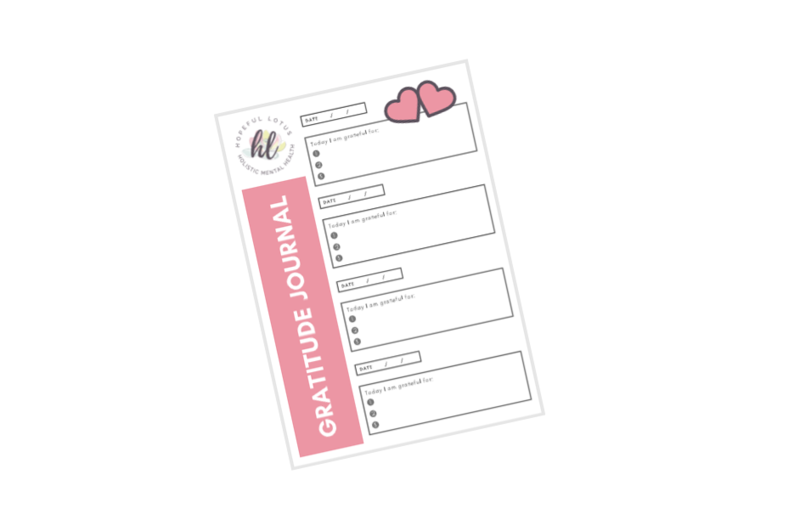 Check out my favourite gratitude journal prompts! When we first start practicing gratitude, it may seem silly and unnatural. That’s because we’re not used to it. But stop overthinking! It will get easier. You don’t have to have a private yacht to start a gratitude journal. Some days we may simply be grateful for a roof over our heads and food on the table. It’s all relative. Now is the hard part… staying consistent. The key here is to stop making excuses! Of course in some circumstances we can let ourselves off, but little excuses like “I’m too tired” won’t cut it! You can afford to take 5 minutes out of your day to gratitude journal. You owe it to yourself! 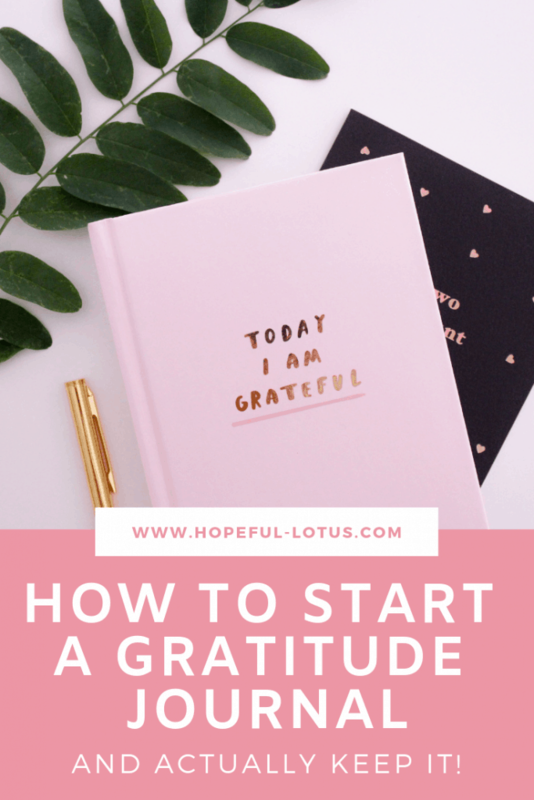 I hope these tips on how to start a gratitude journal have helped you come up with a plan to get started. Remember, it doesn’t have to be extravagant and 5 minutes is really all you need. 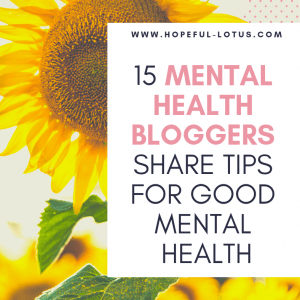 Let me know if you use any of these tips to start a gratitude journal!